By Amanda Glenn 7 Comments July 5, 2018 This post may contain affiliate links. 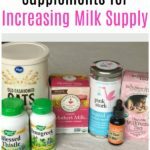 There are tons of supplements to increase milk supply out there. Fenugreek, nursing teas, tinctures – what are the best ones, and do they actually work? 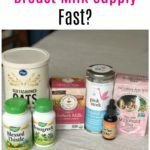 Below is an overview of the best lactation supplements for milk supply available on amazon so that you can pick the one that works for you (and have it shipped to you within a day or two)! 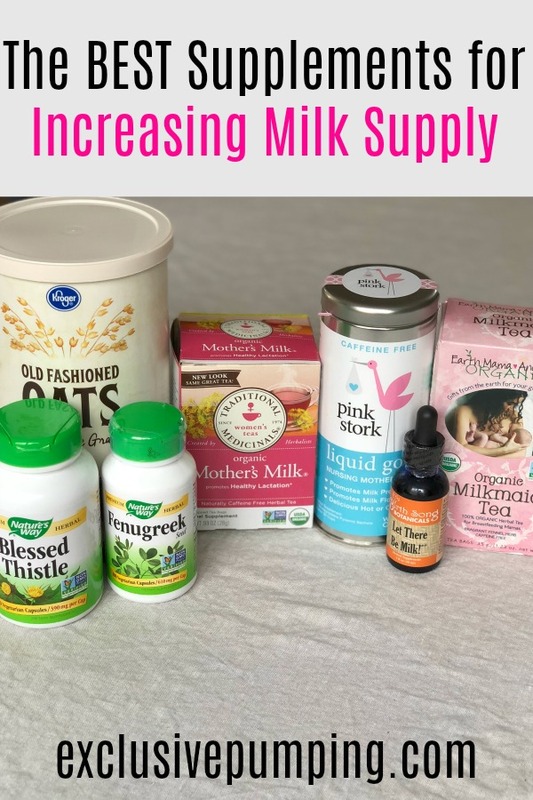 The best lactation supplements for milk supply on amazon are fenugreek capsules, Mother’s Milk tea, Pink Stork liquid gold, Let There be Milk!, Blessed Thistle capsules, and oatmeal. 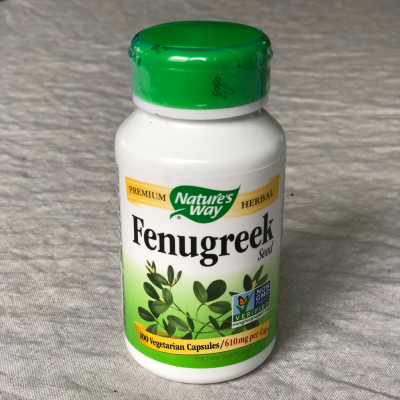 If you’re only going to try one of these supplements to increase milk supply, fenugreek capsules would be what I would recommend. They are easy to take, there’s a simple way to tell if it’s working, and it’s very effective for a lot of women. When I took it, fenugreek (along with sticking to a strict pumping schedule) helped me get my supply up from 24 oz per day to 35 oz per day. If fenugreek works for you, you should see an increase within a few days of noticing the maple syrup smell. More information on fenugreek and milk supply is available here. 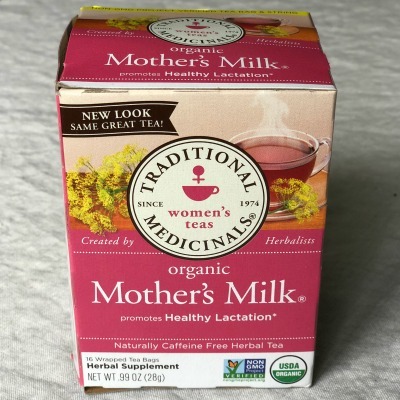 Mother’s Milk Tea is probably the most ubiquitous and easy to find nursing tea – you might be able to find it in your grocery store if you’d prefer that to amazon. This tea contains fennel (560 mg), anise (350 mg), coriander (210 mg), fenugreek (35 mg), and blessed thistle (35 mg). It should be noted that these dosages – fenugreek and blessed thistle in particular – are far lower than if you were to take these herbs in capsule form; the tea has less than 10% of what’s in one capsule. The manufacturer recommends drinking 3-5 cups of tea per day. To make the tea, you steep it in 8 oz of hot water for 10 minutes, and then drink it. It tastes like licorice, and you can sweeten it with sugar or honey or whatever you’d prefer. There haven’t been any formal studies as to how effective oatmeal is as boosting milk supply; however, enough women have noticed a difference in milk supply after eating it that it’s widely recommended as a supply booster. Personally, I noticed an increase of 1-2oz per day on the days that I ate oatmeal for breakfast. Oatmeal has a lot of advantages as a galactagogue – there isn’t any risk to trying it, it’s very affordable, and it doubles as breakfast.The one downside I would say is that its effects are generally limited to the day that you eat the oatmeal, while some other galactagogues (such as fenugreek) you can discontinue after your milk supply increases without any issues. I’ve had the best results with just having a bowl of oatmeal for breakfast. However, if you dislike oatmeal, you can also make lactation cookies or brownies that include it as a galactagogue ingredient. 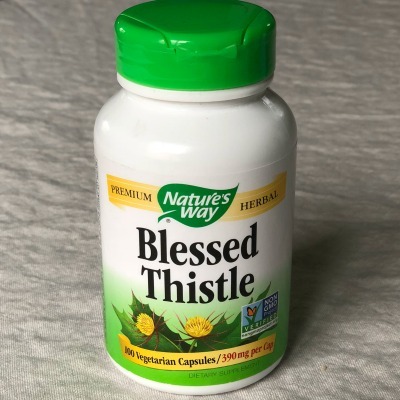 Blessed thistle is a plant that is thought to increase milk supply when ingested; these capsules contain the stem, leaf and flower. Blessed thistle’s effectiveness hasn’t been studied much on its own. Instead, in all of the studies, the subjects have taken both blessed thistle and fenugreek. Therefore, if you decide to try this one, it might be a good idea to try it along with fenugreek. In the studies, the women who did see an increase in milk supply noticed it within a few days (it ranged between 2-48 hours). These lactation supplement capsules are 390mg, and the recommended dosage is three capsules three times per day. If you don’t like tea, Let There Be Milk! might be a good alternative. 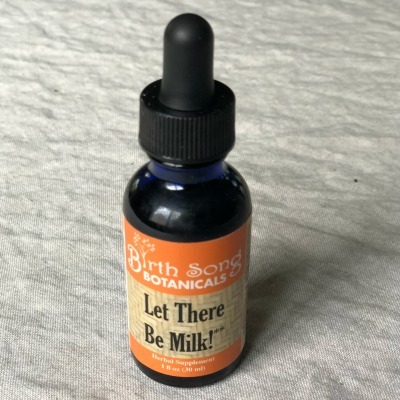 It’s a concentrated blend of galactogue herbs, specifically blessed thistle, red raspberry leaf, fenugreek, goats rue, and marshmallow root. You take it by either adding it to another liquid (they recommend 1-2 oz of the other liquid, and you can mix it with anything from tea, Gatorade, Coke – you’ll want to experiment to see what works best for you as far as taste), or just taking a few drops by itself. I tried it on its own and thought it tasted disgusting, but it was tolerable when mixed with 2 oz of Diet Coke. The recommended dosage is 1 ml, 4 times per day. The last tea is Pink Stork liquid gold, which comes in a really cute tin. It has a lot of the same ingredients as the other teas: blessed thistle, fenugreek, marshmallow root, fennel, anise, spearmint, and licorice. The exact amount of each herb is not specified. 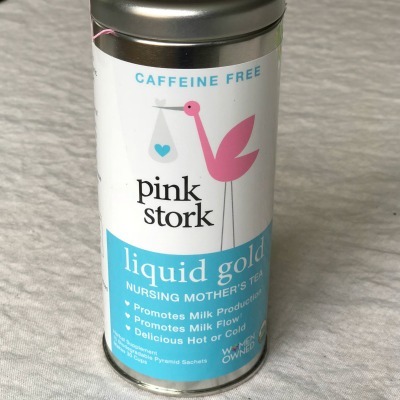 Pink Stork claims that in addition to helping boost milk supply, it can help with your baby’s gas. The manufacturer recommends drinking 1-3 cups of tea per day. To make the tea, you steep the loose leaf tea bag for 5 minutes. The tea bags are reusable (you’re supposed to use each one 3 times). Some users have noted that the bags tear easily, resulting in loose tea in your cup. 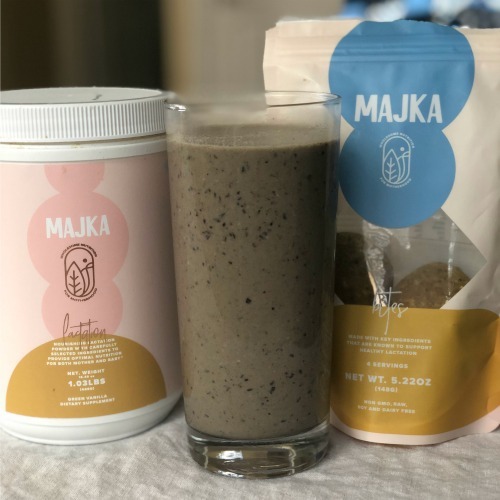 If you like to use protein powder, Majka lactation protein powder (also available on Amazon) is a great option. I made the blueberry oatmeal smoothie recipe on their website, and it was really good! The protein powder contains ginger root, fenugreek, and turmeric for milk supply and lactation support. The lactation bites are meant to be a snack (they are very dense and surprisingly filling) and are made with oats, flax seed, fenugreek, and turmeric for increasing milk supply. 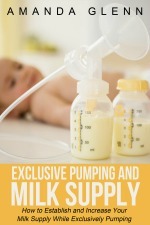 Did I miss any of the best milk supply supplements you’ve used? 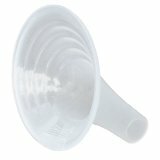 What has your experience with these been? Check out Legendairy Milk, they’ve got lots of fenugreek free supplements that are effective for many women. The marketing was so cute at Legendairy Milk. I had 0 luck with their products. I was so disappointed! 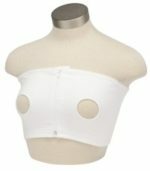 I am a full-time working mother who also exclusively breastfeeds my LO. 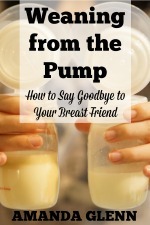 When I went back to work, I started to struggle with pumping enough milk just to stay one day ahead for my LO. I started drinking Healthy nursing tea and my milk supply increased instantly! Awesome – thanks for sharing that Healthy nursing tea worked for you! The tinctures are so gross! 🙂 Thanks so much for sharing your experience!